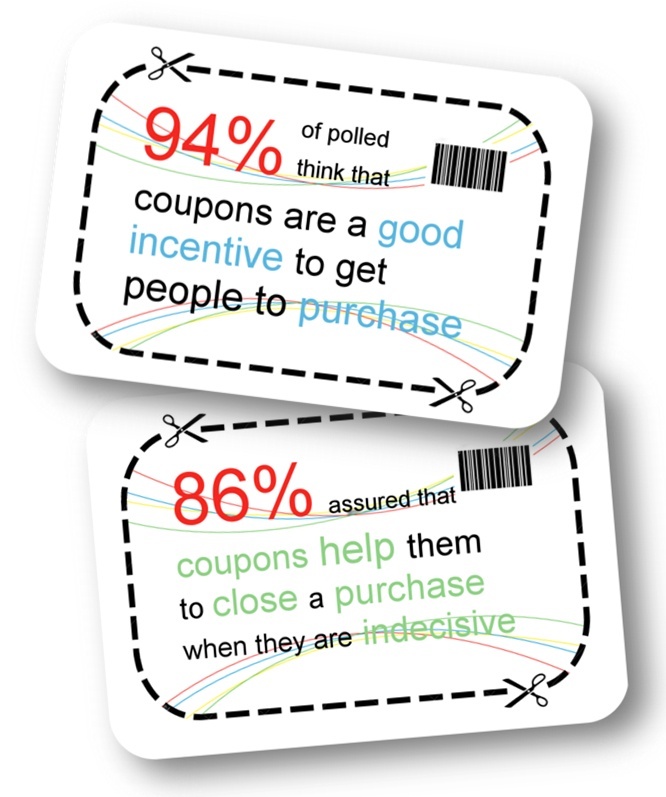 According to a survey conducted by CPM to research the impact and effectiveness of couponing in retail, 94% of the respondents think that coupons are a good incentive to get people to purchase and 96% of the polled are willing to try a new brand offered with a coupon promotion. Who's not tempted to save a few Euros when making a purchase? After 127 years of coupon invention by Coca-Cola, these promotional vouchers are still being used by customers, in a variety of formats these days, as an effective way to save money. Despite signs of improvement in the economy, people will always be on the lookout for a good deal. And this can be demonstrated by a research led by Valassis related to the coupon usage in the last year, where it was pointed out that coupon redemption are up in the grocery by 38%. And even though the benefits of using coupons are more tangible for customers, these also generate profits for retailers: they are responsible for driving a great deal of retail sales volume and can be effective tools for influencing consumer buying patterns. All these benefits are driven because in the mind of the majority of consumers, coupons are beneficial to them: they represent a way to get something for nothing. In a survey that CPM did, where 97 people participated, 94% of the respondents think that coupons are a good incentive to get people to purchase. And this positive response is not only limited to an increase in the purchase but it also translates into an improvement of the company’s brand image, according to what 83% of respondents indicated. In the same way, coupons present themselves as a key piece at the moment of purchase as 86% of the survey respondents assured that coupons help them to close a purchase when they are indecisive. 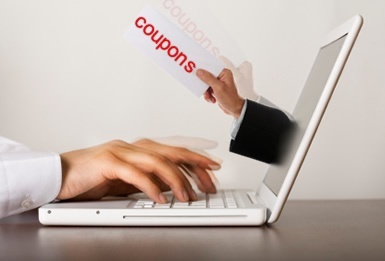 Coupons also have a direct impact in consumer habits, as they can also help to induce the change in customer buying choices and attract new customers. 96% of the survey respondents are also willing to try a new brand if this brand is offered with a coupon promotion. Also 88% assured that they are likely to switch brands if they receive a coupon. In regards to retailer's coupons, 87% of respondents said that they are willing to continue visiting a specific retail group if they offered coupons. 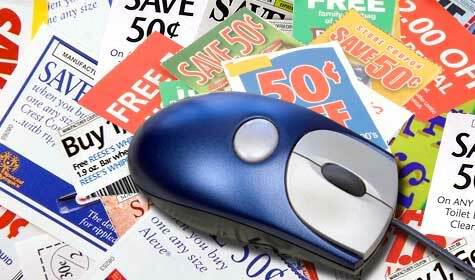 This also demonstrates that coupons help to maintain and reward consumer loyalty to stores and products. In the last 3 months, 63% of the polled used a coupon and 42% of those who used it, was to buy food. The second type of coupon more used was the one offered by retailers, used by 21% of the survey respondents, being Tesco the retailer more used between the coupons users. Detergent was the third market segment with 13%, followed by Personal hygiene, clothes and baby products each with 6%. 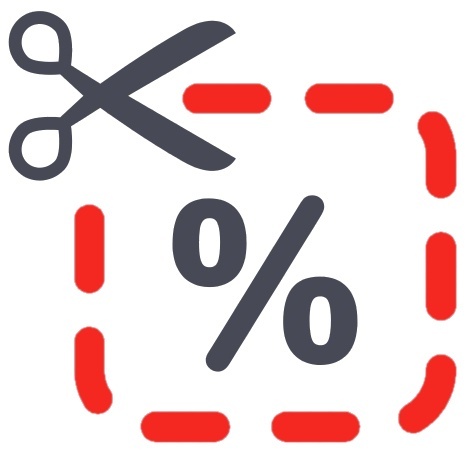 The most popular offer used in the coupons deal was the money off, either the discount would be a percentage or a specific amount of money. Other popular offers were points gain on shopping (6.25%), 3 for the price of 2 (4.25%) and discount on a new product (4.25%). In relation to the myth that coupons encourage the purchase for the first time only, 81% of the survey respondent assured that they continue buying the brand after using the coupon, proving that this tool do stimulate the product’s cycle life. 73% of the survey respondents agreed that coupon in the form of vouchers were the easiest option to use, followed by the mobile coupons (14%) and online coupons (11%). This tendency indicates that even though we are in the digital era, vouchers still have a high impact among consumers. However, 61% of the polled who didn't use coupons was because they forgot to use it or bring it to the store at the moment of purchasing. This indicates that the coupons in physical form can easily be forgotten and that the most viable and comfortable option could be a coupon related to an individual's personal items that they would use and have on them at all times e.g. bank cards or mobile. Among the other reasons of why interviewees didn't use coupons are: surveyed didn't thought that offers were good (11%), the process is bothersome (11%) and other 11% didn't have a coupon to use.